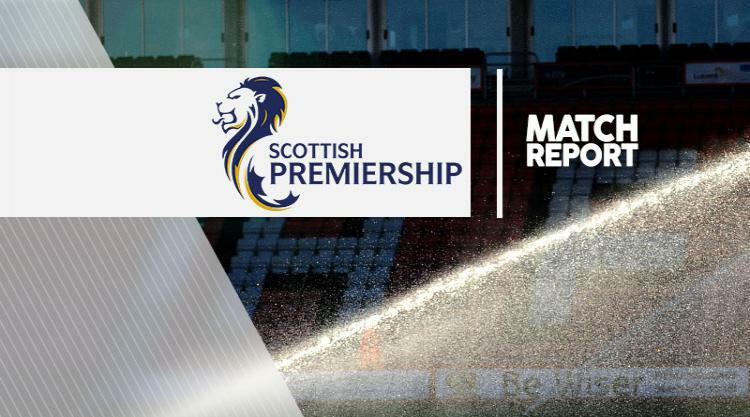 Kris Boyd scored his 200th goal in Scotland's top flight but his injury-time penalty miss cost Kilmarnock a point as Motherwell won the battle of the caretaker managers at Rugby Park. Motherwell struggled to get forward though in their 5-3-2 formation and Boyd hit the free-kick into the wall before coming closer after a corner when he brought the ball down and fired off the underside of the bar. McHugh did brilliantly to block Kristoffer Ajer's follow-up header. Chris Cadden volleyed over in a rare Motherwell attack but Boyd missed two free headers before taking down Gary Dicker's long ball, holding off a challenge and steering the ball in off the post to hit his milestone. Boyd's first goal also came against Motherwell, in a 2-0 Rugby Park victory in November 2001. The visitors got a lift within five minutes of the restart. Louis Moult met Frear's corner and McHugh reacted quickly to hit the ball high into the net from close range after the striker's header was blocked on the line. Both sides looked to win the game with Motherwell getting some decent balls in from wide areas and Killie continuing to carry a threat. Dicker hit the bar with a powerful 25-yard volley, via Craig Samson's fingertips. The Motherwell goalkeeper touched over Kristoffer Ajer's header from the resulting corner. Woodman pulled off a decent save from McDonald's shot from long range but could not keep out Jules' close-range header from Frear's free-kick in the 76th minute.